Invest Hope work has been busy this December. We have shown "The Nativity" movie 3 times with one more to go this weekend. The Haitians really seem to like this version of the birth of Christ. If you haven't seen it...you should! I bought this copy at Odd Lots for $5! It goes into detail about how Joseph and Mary's parents felt when they found out she was pregnant. It does a great job showing how Joseph becomes understanding of the situation and how much he came to love Mary and the baby. Projecting movies is such a great way to minister in Haiti. Most Haitians don't have a television, so they love to come out and watch a movie. Also, it is relatively easy to do. I say relatively because my husband, David, does all the set up and take down :) He has big speakers, we borrow a projector and small generator and put up a tarp and a sheet. Voila! Movie night! Once again, we thank you for your support and prayers! 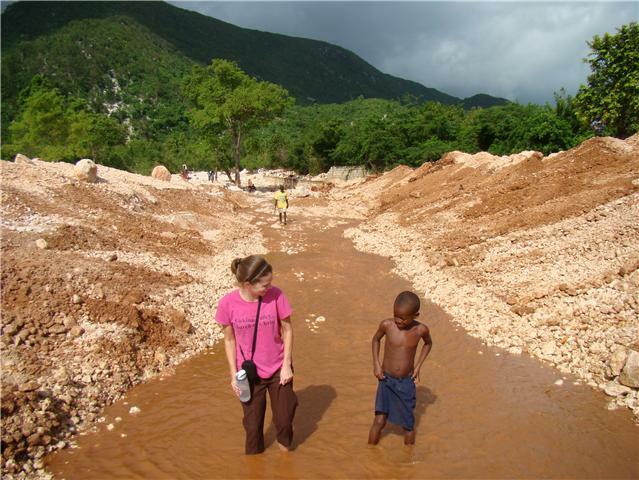 After this weekend, the Christian Christmas story will have been seen in Southern Haiti by ~ 500 people!